Stockholm trio Monitor 66 goes from strength to strength. 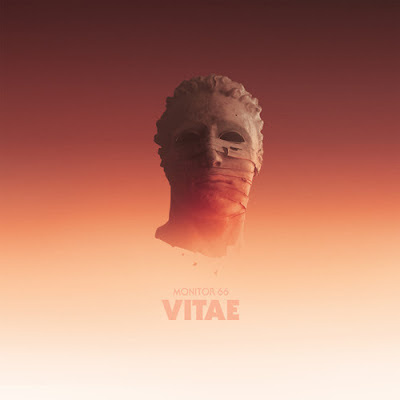 "Vitae" is just out on super cool label The House of Disco, just as their huge hit from last year, "Triscuits", and it contains some of that warm, soulful house music that we have come to love from the guys. Check back soon for more Monitor 66! Don't forget to 'like' Monitor 66 and The House of Disco on Facebook!